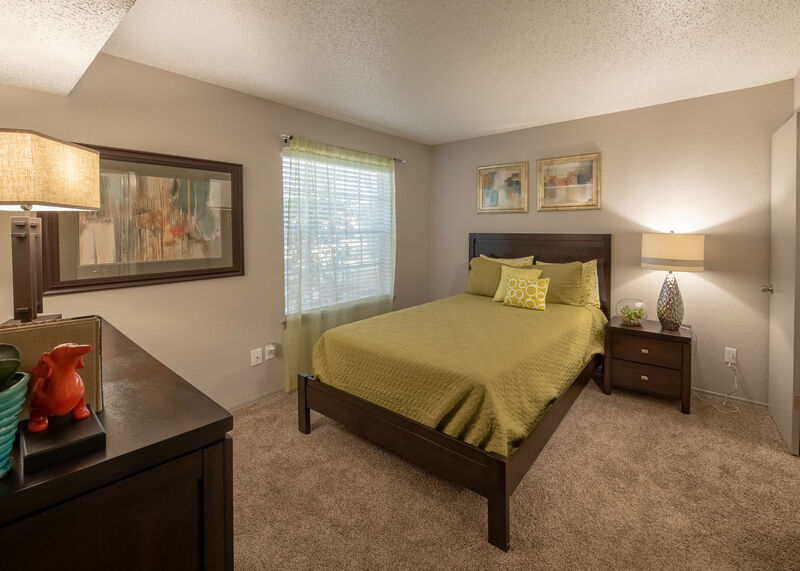 Imagine your new life at Trails of Towne Lake. 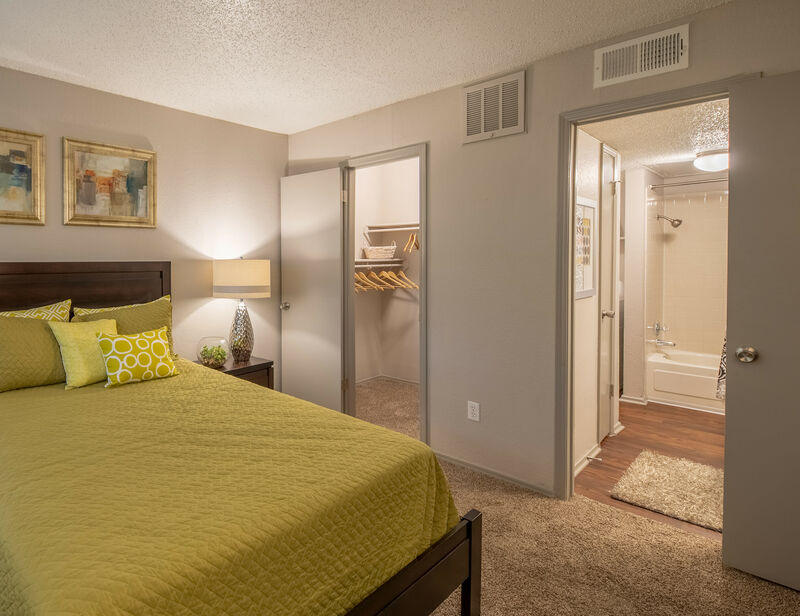 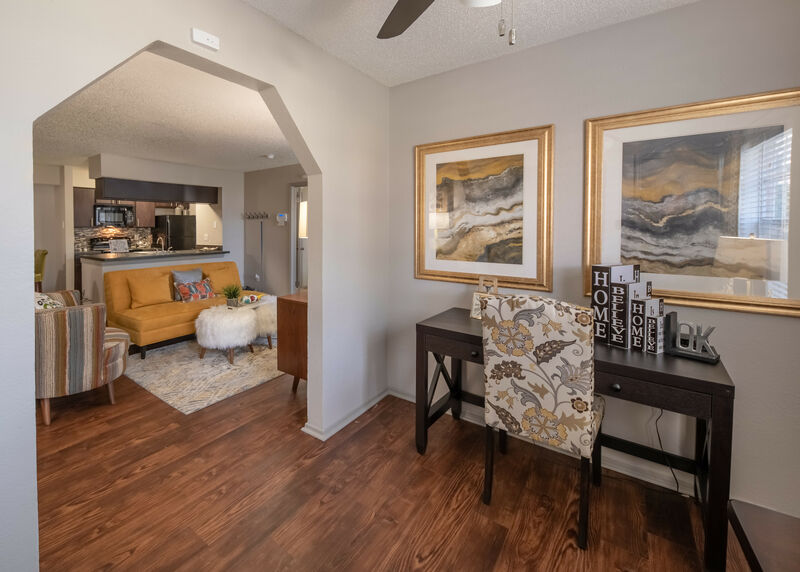 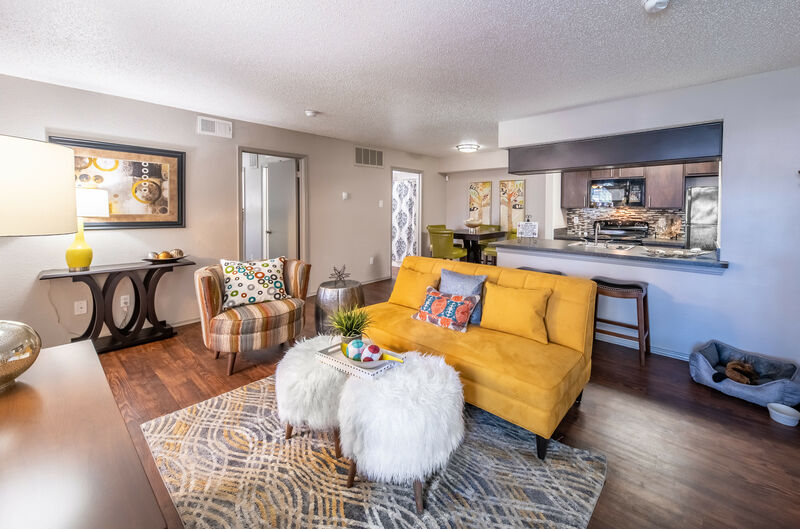 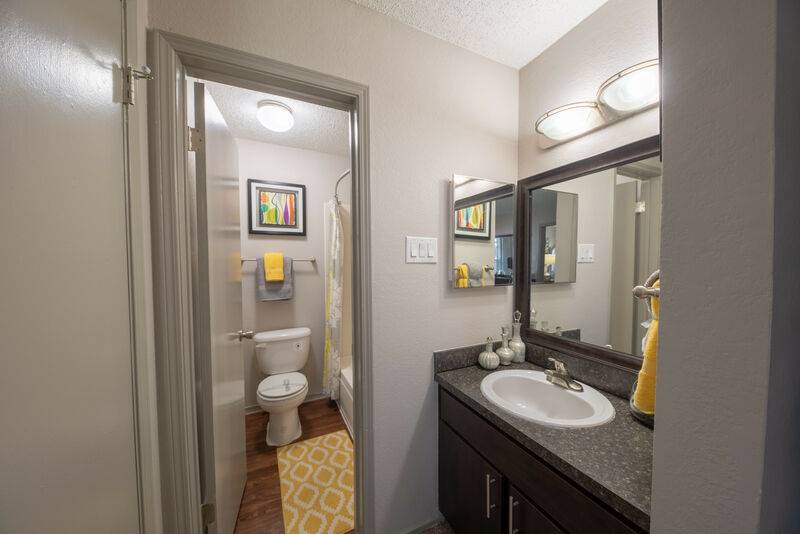 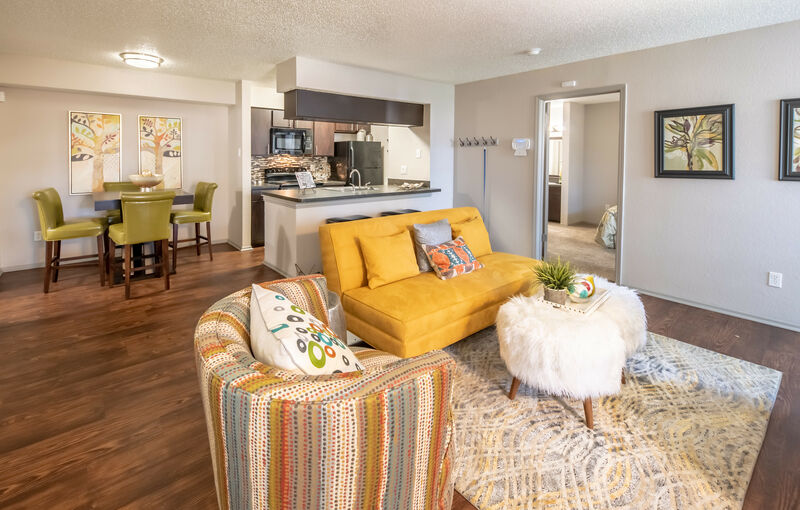 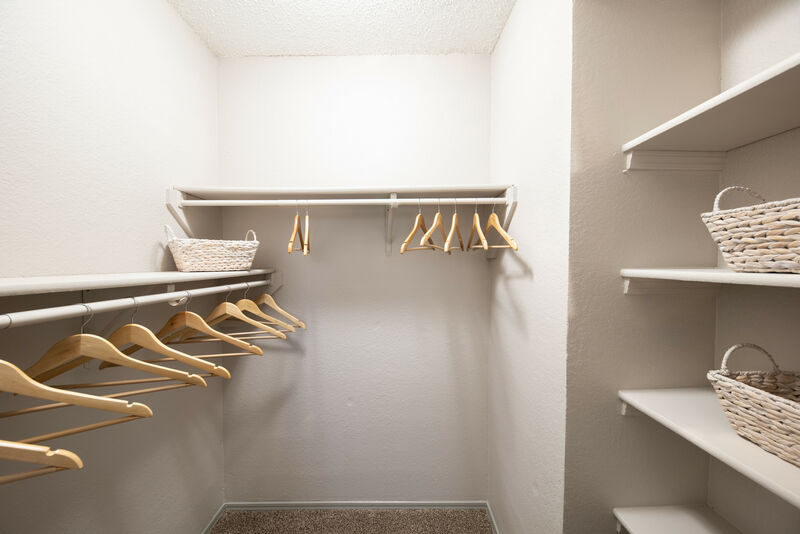 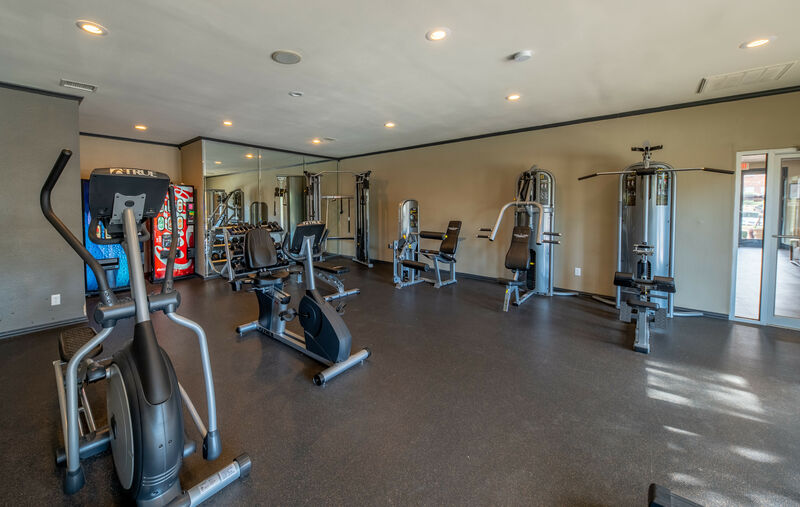 Take the online tour of our upscale community and picture an exceptional living experience in our one and two bedroom apartments for rent in Irving, TX. 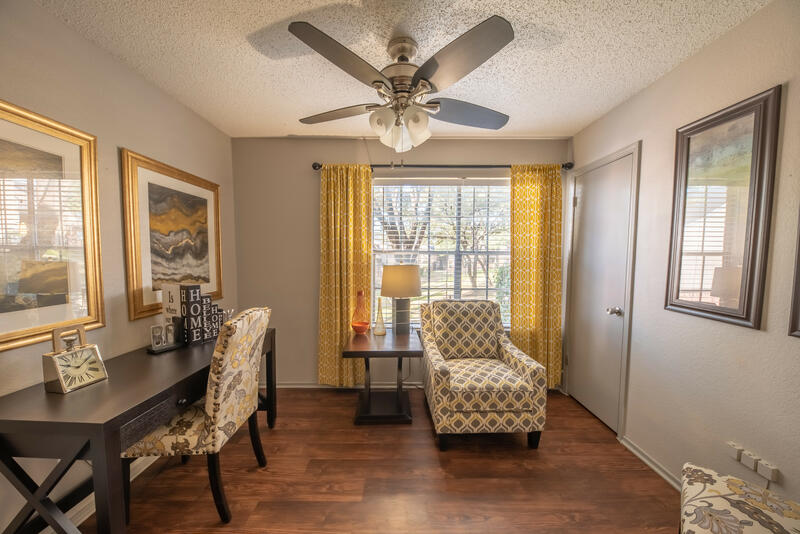 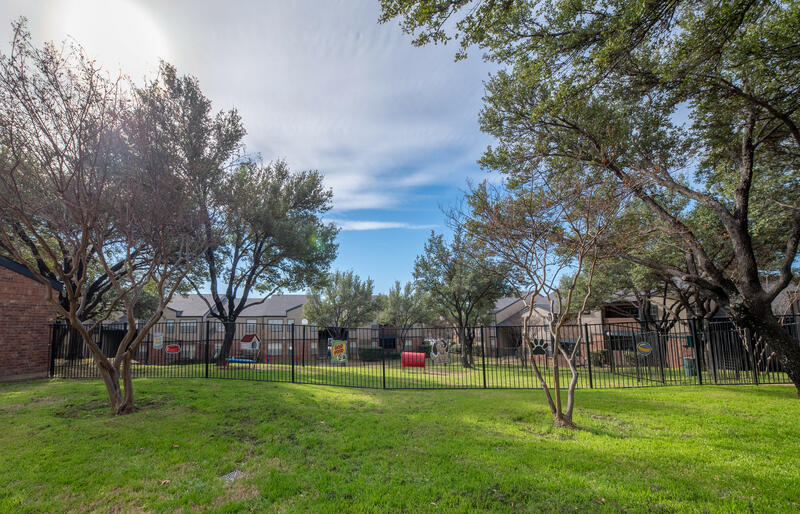 When you live in our community, you can enjoy everything we have to offer. 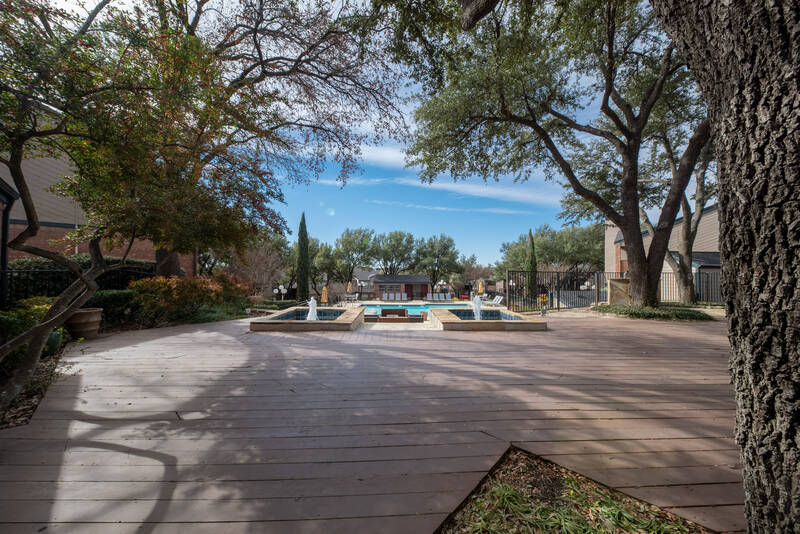 Set on our lush grounds, the community playground is the perfect place for children to play with friends. 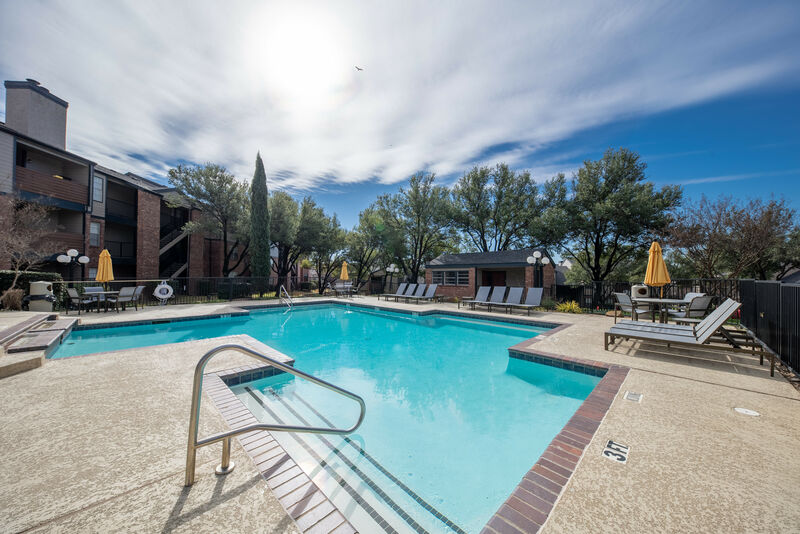 For a fun afternoon together, check out the resort-inspired swimming pool. 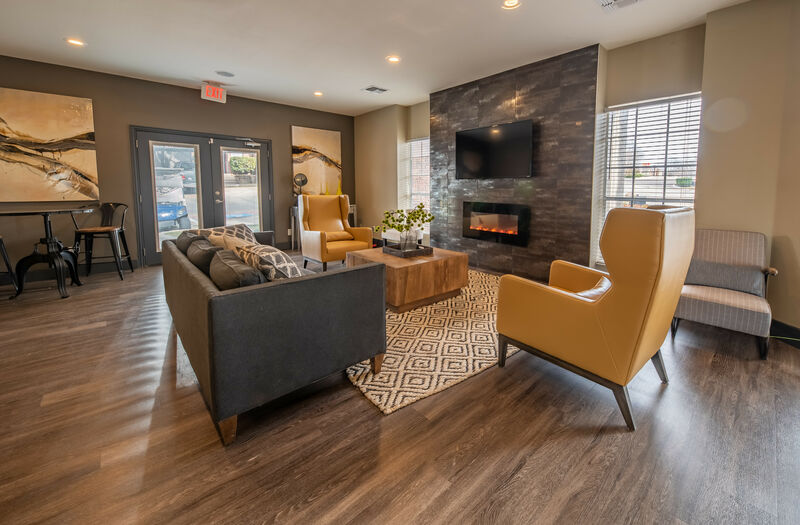 Cool off in the refreshing waters, warm up in the relaxing spa, and then kick back and unwind on the designer lounge furniture. 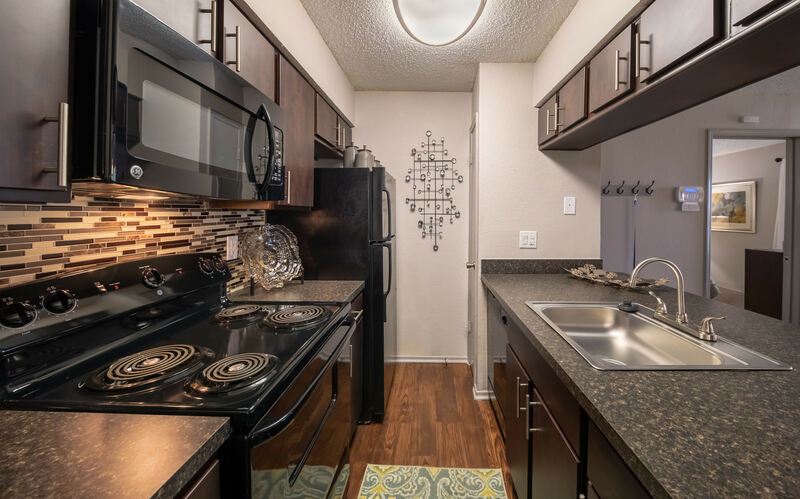 Take your evening to the next level and prepare a delicious dinner in the outdoor kitchen. 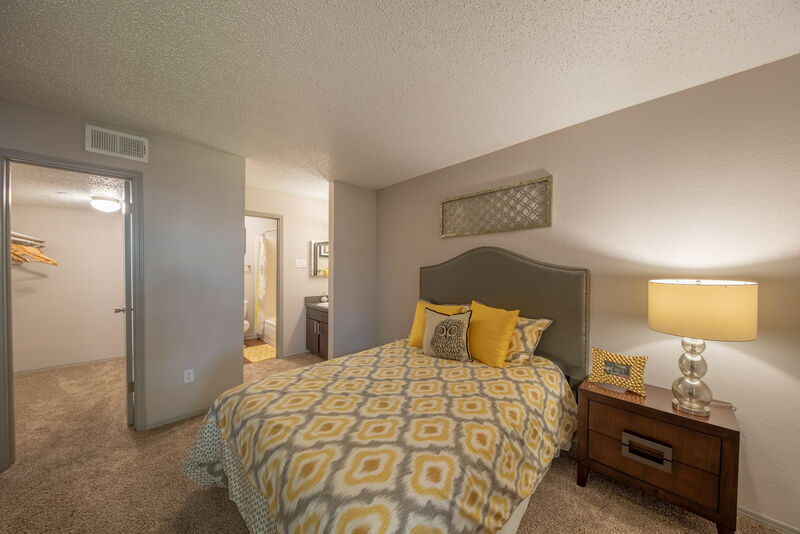 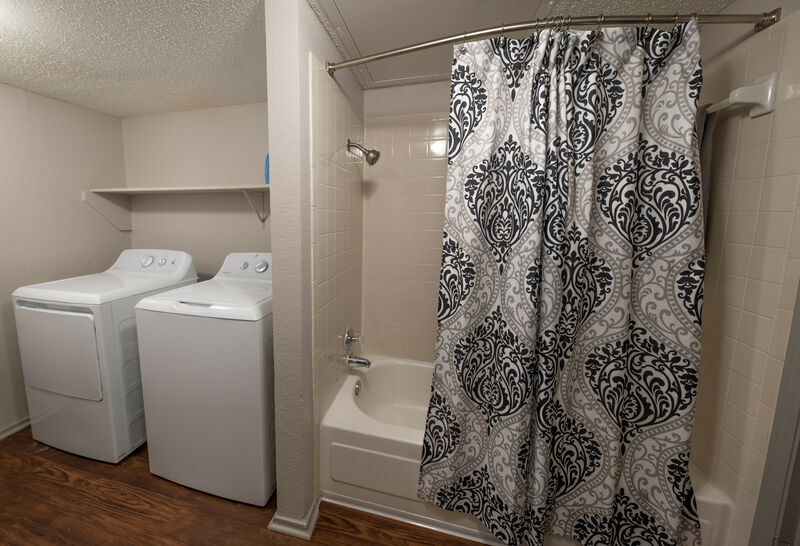 Are you ready to tour our beautiful apartments for rent in Irving, TX? 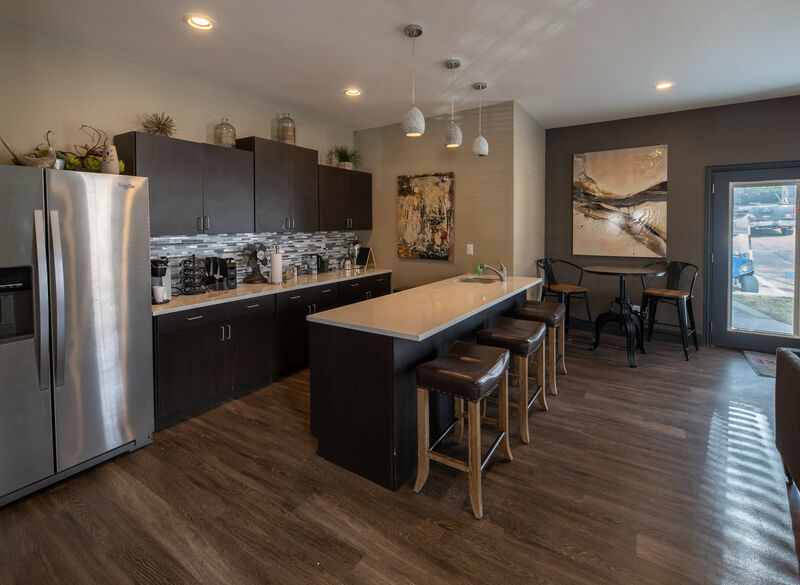 Get in touch with the leasing team at Trails of Towne Lake today to schedule your tour.